“Today the Takfiris have been defeated or are being defeated on all fronts. I believe that the Syrian people are invincible if they back their government,” Major General Qassem Soleimani said during a ceremony in Tehran on Wednesday. He added that today the Syrian government has been able to stand up to pressure and blockade for five years with the help of Iran so that the world could admit these groups fighting the government are terrorists. 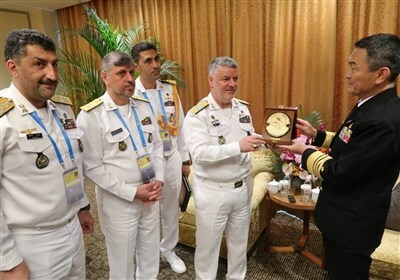 The renowned Iranian commander further said that if it were not for Iran’s support and Syria’s resistance, the whole region would have been overran with the scourge of Takfiris. 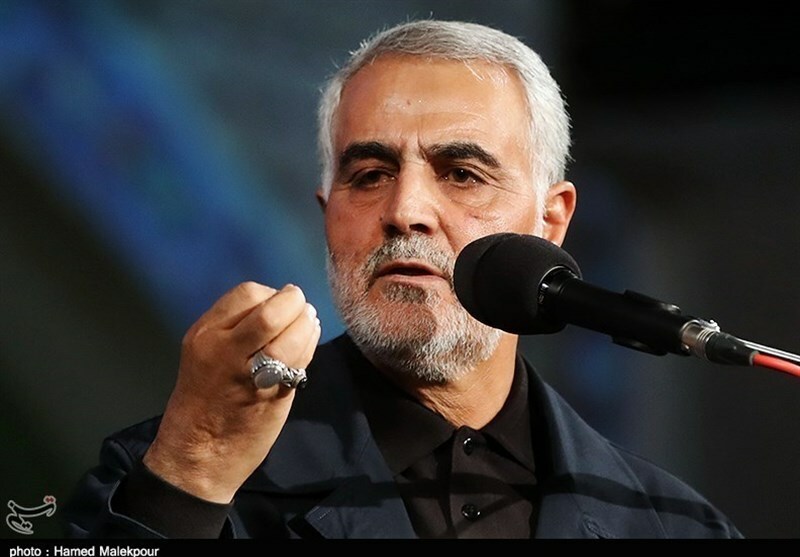 Elsewhere in his remarks, General Soleimani said Daesh (ISIL or ISIS) and other terrorist groups were created with the aim of undermining the Islamic Republic of Iran. “Daesh and Takfiri terrorist groups were not created for war with Syria, they were established to target the Islamic Republic of Iran,” he said. Syria has been gripped by foreign-backed militancy since March 2011. United Nations Special Envoy for Syria Staffan de Mistura estimates that over 400,000 people have been killed in the conflict. The UN has stopped its official casualty count in Syria, citing its inability to verify the figures it receives from various sources. In the meantime, Iran has remained a close ally of Syria and supports its legitimate government in the face of Takfiri terrorism.